The best value added solution you can make to your home or business. Louvre Awnings have aluminium louvre panels that can be opened and closed to suit all weather conditions. 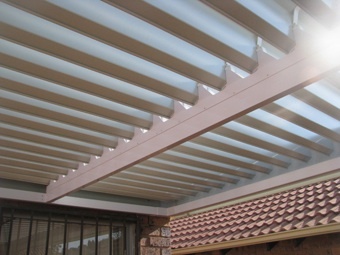 Aluminium Louvre Awnings are cool in summer and warm in winter. 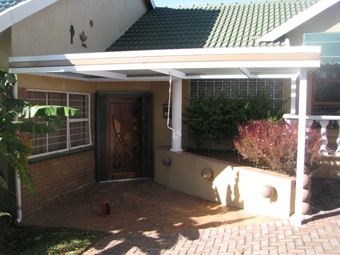 Our awnings are custom built to enhance and extend your time spent in your living space.